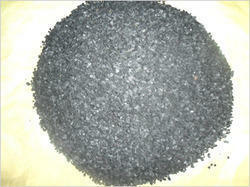 We " Geo Enviro Solution" Supply Best In quality Activated Carbon. In our granular range of Coconut Shell Base ACTIVATED CARBON, We have standard qualities, as listed below, which are suitable for several applications among which Dechlorination, Deodourisation and the removal of organic impurities are the commonly known uses for water treatment and effluent treatment. 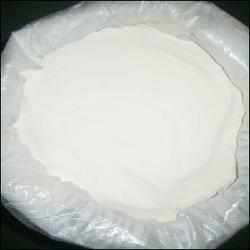 Particle size 4/8, 6/12 ,8/16. 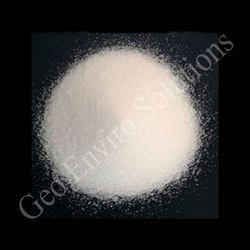 We are involved in offering Water Treatment Plant Chemicals. Our highly trained experts use antiscalants, cleaning chemicals and biocides for effective maintenance of the clients' treatment plants with utmost care. We provide our professionals with the latest know-how in this domain and ensure that they are updated with the advanced technology.